It's Alive! 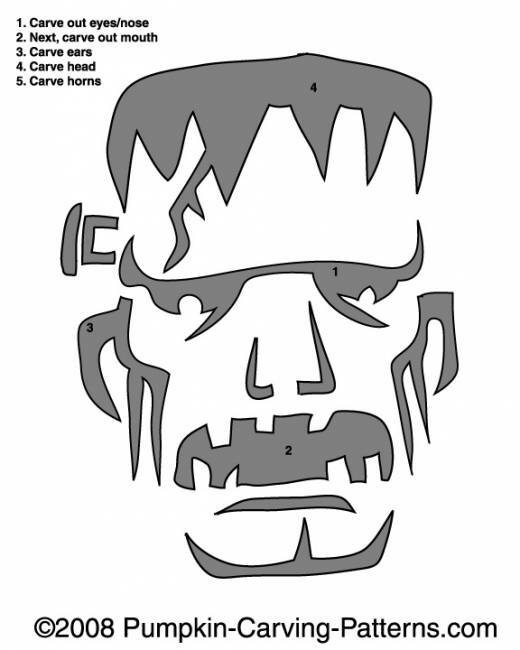 Carve the head of the Frankenstein monster! Bring the Frankenstein monster to life and show your visitors why he is one of the most famous monsters in history!